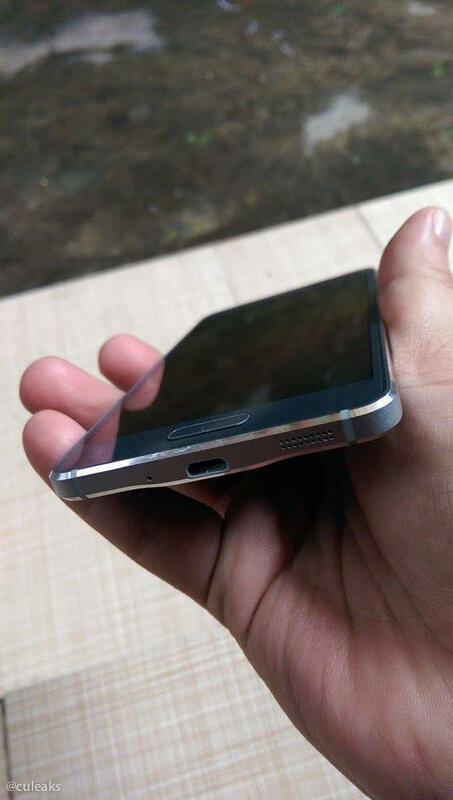 Several leaked photos have already given us a sneak peak at Samsung’s alleged metal smartphone, the Galaxy Alpha, which may launch as soon as this month. 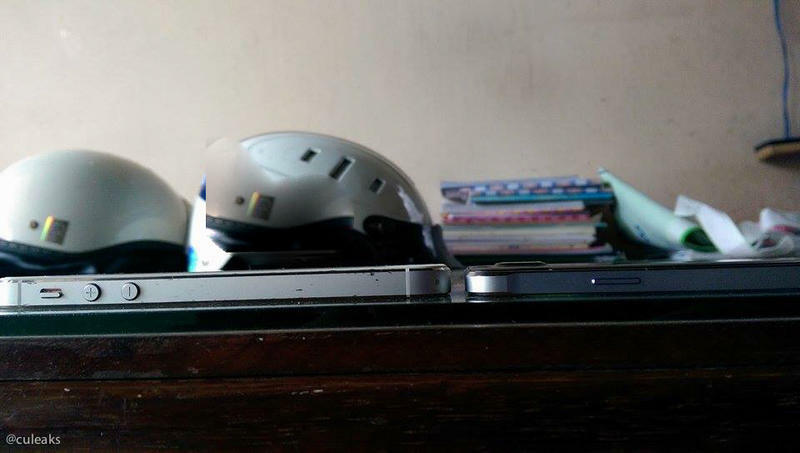 Those earlier looks already showed us that Samsung took a few of the iPhone 5s design cues and ushered them into its Galaxy family — including the chamfered edges running down the sides of the phone, but now we can really see just how close it resembles the iPhone 5s. 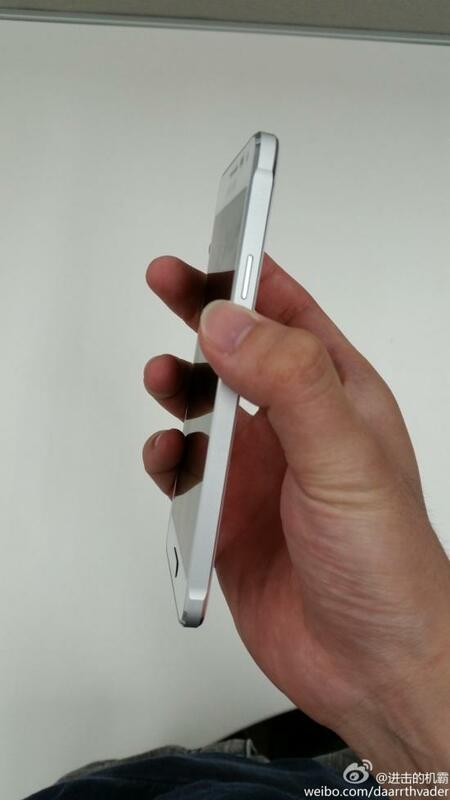 In the gallery above you can see that the Galaxy Alpha appears to be slightly thinner than the iPhone 5s, but you can see the same metal strip design running down along the edges. 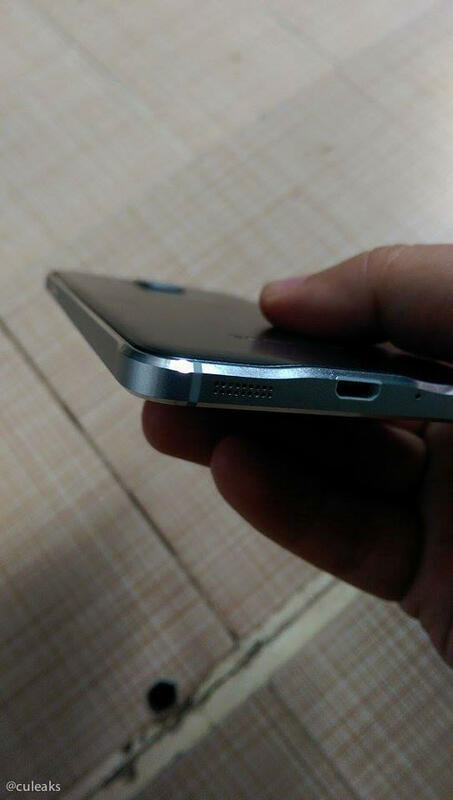 Likewise, it appears that the speaker grills are on the bottom just flanking the microUSB port, again similar in design to the iPhone. 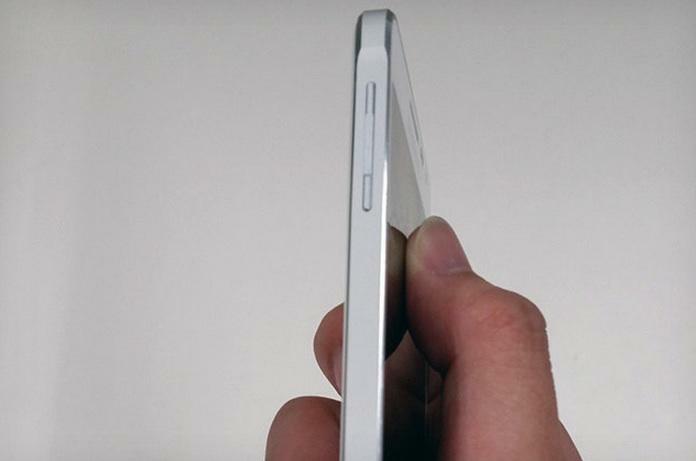 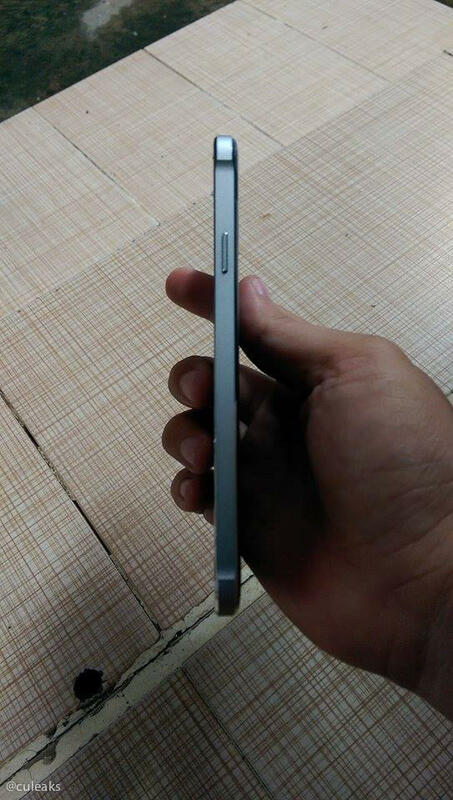 The Galaxy Alpha, however, appears to maintain the same plastic back cover that other Galaxy smartphones have, giving it its own distinguishable look. 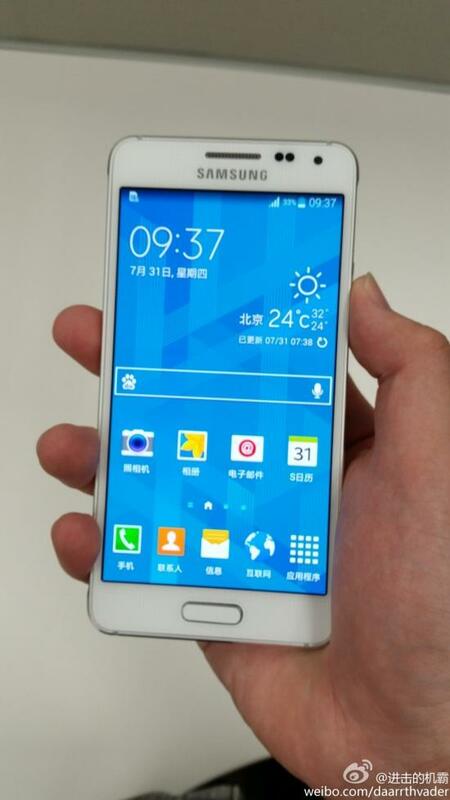 The “LTE-A” label suggests it will launch with support for LTE-Advanced networks, perhaps first in Korea on SK Telecom. 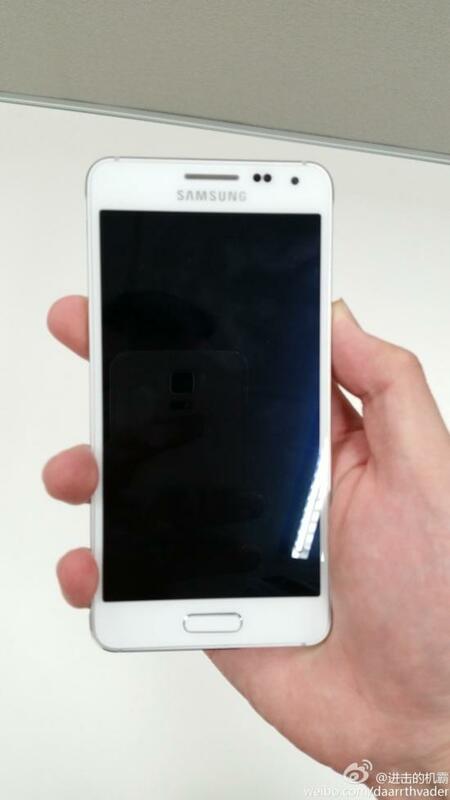 A leak yesterday, which also provided additional images that we’ve embedded below, suggests Samsung will include a 4.7-inch 720p display and an Exynos 5 octa-core processor in the Galaxy Alpha. 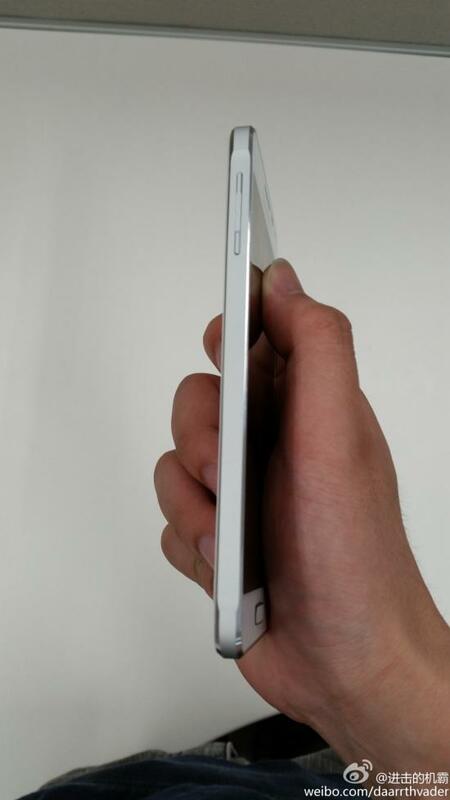 It’s expected to retail for around $925 off contract.